MedNet wishes happy holidays to you and your families! Our answer: Not "or", but "and"! 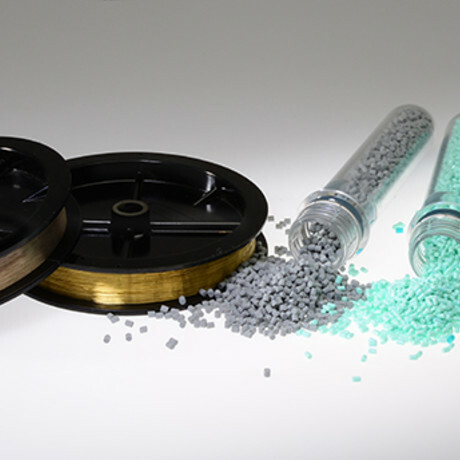 Foster Corporation introduces LazerMed™, a Laser Marking Technology for medical applications such as tubing and catheter shafts. Stuttgart vs. Nuremberg – Not „or“, but „and“! A few months ago we asked you about your opinion. hall we stay at Stuttgart with T4M or shall we follow medtecLIVE, the former established MedTec Europe show, to Nuremberg? We congratulate the winner of our Advent Calendar Game who gets an iPad 2018! MDD, Art. 11/12: An efficient solution to kitpackers acting according to article 12 MDD solving the problems of this new procedure. Visit MedNet & Partners at Compamed, Stand H14, Hall 8a and at Medica Hall3, Stand C80. Radial Compression Bandage: now with optimized design! 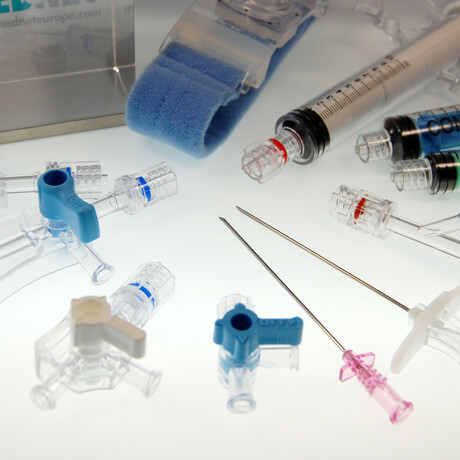 With the nSyte connector, NP Medical offers a secure and cost effective needle-free solution for the most common fluid management and IV clinical use cases. 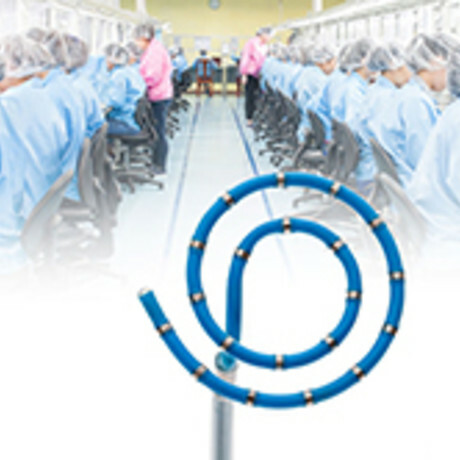 The first of its kind: Circular All-in-One-Manifold for fluid transfer. Help us choose: Where you prefer to visit us next year? 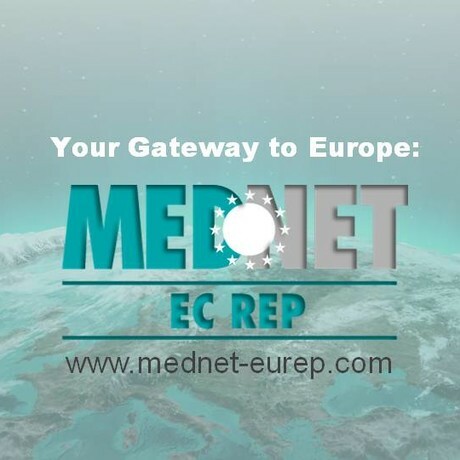 Visit MedNet and its partners all in one place: At our joined stand 9D01 in Hall 9 we present a broad portfolio of medical components, custom parts & assemblies as services across the entire chain of medical device manufacturing. 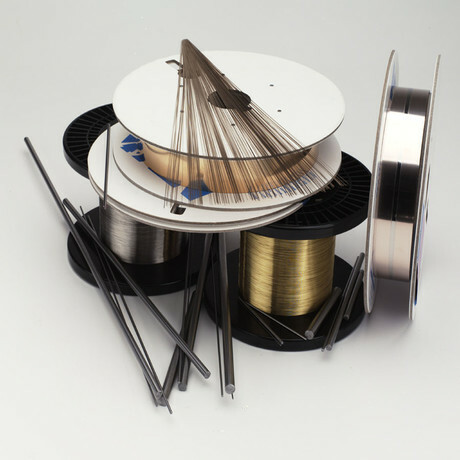 MedNet broadens its portfolio by partnering with the industry leader in precision deep drawn, stamped and machined as well as wire processed components. We would like to invite you to visit MedNet both at Compamed and Medica 2017. MedNet launches a new range of high quality Introducer sheaths in 5 to 8 French sizes. 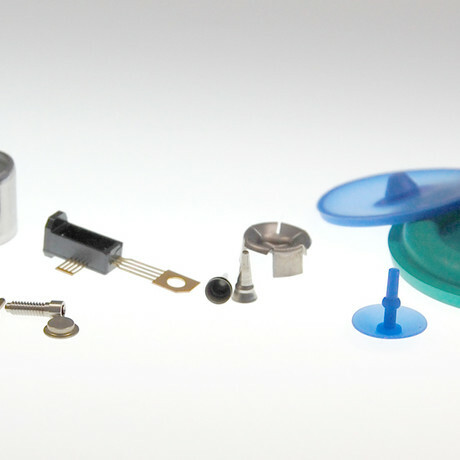 MedNet broadens its portfolio with a new partnership for medical contract manufacturing.